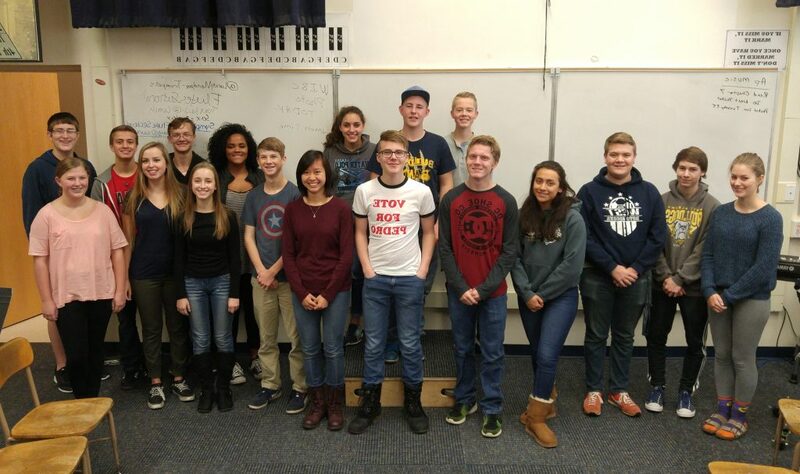 Ten student musicians from West Albany High School will travel to Washington in February to perform in the 2017 All-Northwest Honor Ensembles. 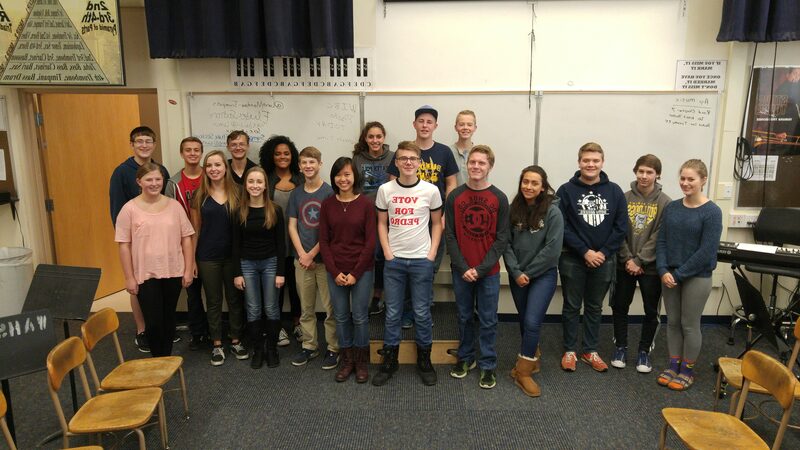 They will travel to Bellevue, Wash., in February to rehearse and perform with students form Alaska, Washington, Idaho, Montana, Wyoming, and Oregon. WAHS band students recently performed with the Western International Band Clinic Honor Band in Tacoma, Wash. 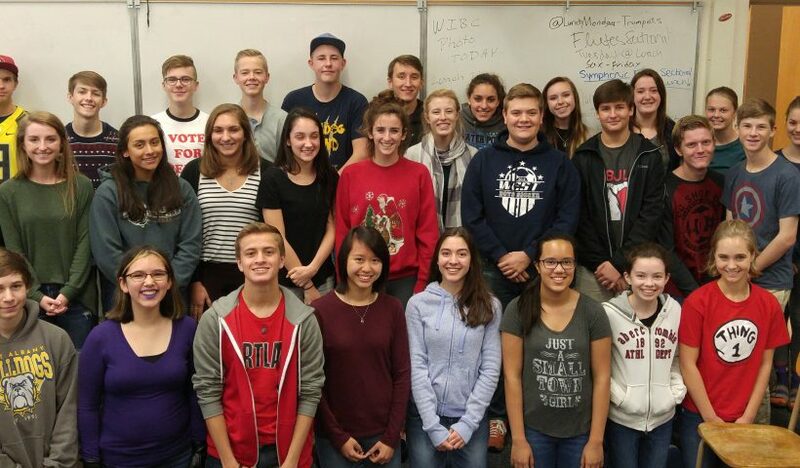 The following students were selected for All-State Band through an audition-based process. They will join student musicians from around the state. Pictured are students who will participate in All-State Orchestra, All-State Wind Ensemble, and All-State Symphonic Band.